Av. Baia Dos Golfinhos, 119, 59178-000 Natal, Brazil. 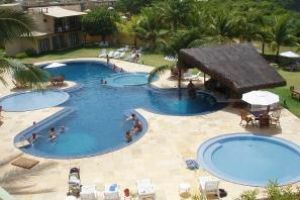 Dorisol Pipa Ocean View, is situated approximately 80 km from the International Airport of Natal. 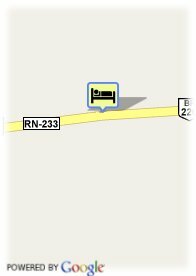 It is the only Hotel in Pipa directly on Baía dos Golfinhos (Golphin Bay), one of the most ecological and breath taking views on the coast of Rio Grande do Norte. The furniture and decoration of the apartments of Dorisol Pipa Ocean View have a tropical combination with local art crafts. Strand, Stadtzentrum, in der Nähe der Altstadt, in der Nähe der Einkaufszentrum.